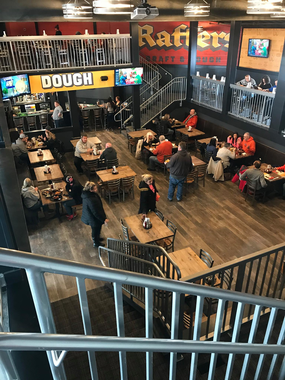 Pay just $8 for $16 of food and drink at Rafter’s Draft & Dough Champaign. 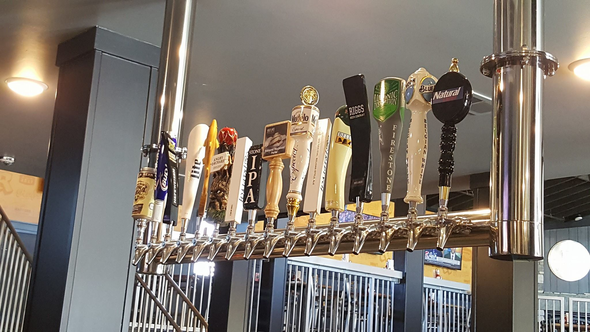 Is there a greater combination than pizza and beer? 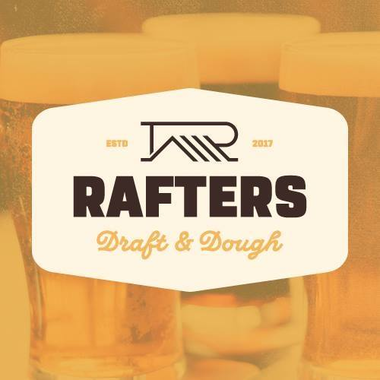 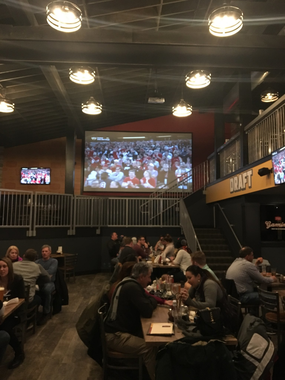 We couldn’t think of one, so we decided to create a restaurant dedicated to both — Rafters Draft & Dough. 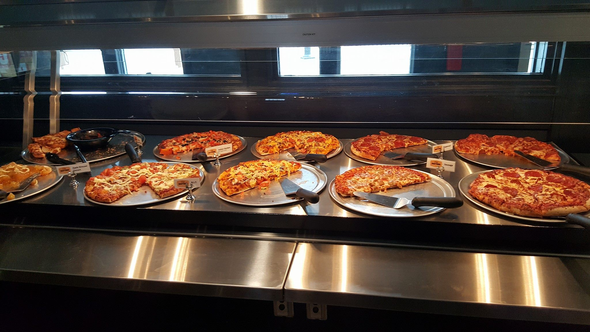 Our menu features fresh salads, savory appetizers, piping hot grinders and all of the classic pizza combinations you’d expect plus several specialty recipes we’re sure you’ll love.